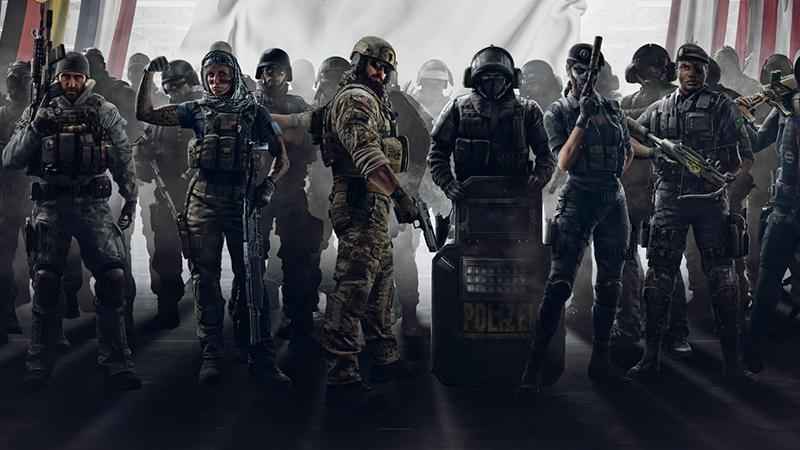 Ubisoft has released its sales and earning figures for Q2 2018-2019. The French publisher and developer is reporting a better than expected performance with first half sales now up 60% year-on-year to €746.1 million. “Led by an increasingly direct relationship with our player communities as well as very high-quality titles, our first-half 2018-19 performance confirms the potential of Ubisoft’s many short- and medium-term growth drivers. The steady rise in player engagement is feeding our digital development and the quality of our games is enabling us to achieve top-rate performance. Looking specifically at Q2, 44% of sales were for games on PS4, with 22% on Xbox One and 17% on PC. Switch accounted for 3% of sales. Mobile and other platforms made up the rest. Ubisoft generated sales of €367.1 million during this quarter. Notably, both Ubisoft’s PS4 and Xbox One games seen a percentage rise year-on-year from 31% and 20% respectively. The company also laid out its expectation for Q3 2018-2019, forecasting approximately €580 million in sales. Ubisoft says that it’s on course to hit the €2,000 million target it set for the full year 2018-19. You can view the results in full here.